As Peter trusted in the Lord to give him direction, the Holy Spirit began preparing the hearts of those that he would soon disciple. 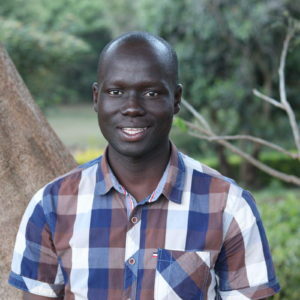 Peter, a Send56 missionary in Sudan, waited patiently for God’s direction after realizing his heart belonged to those who did not know Christ. 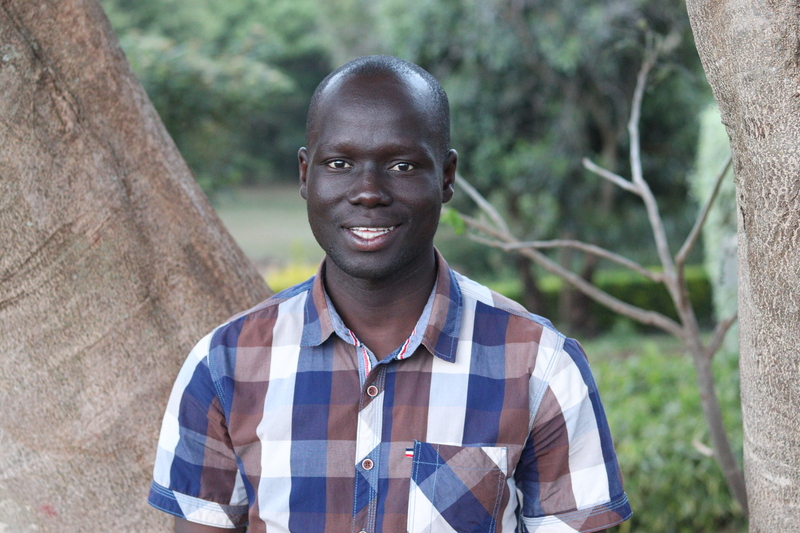 After much prayer, Peter moved to a part of Africa populated by varied tribal groups. Peter and a team of Send56 missionaries reached out to these communities, displaying the loving kindness of Jesus. At first, only a handful of people attended Sunday services that Peter and his teammates conducted, but as the weeks passed the Lord provided the increase and more and more believers attended services. Peter’s heart was filled with joy as he saw his new brothers and sisters begin to take ownership of their faith and outreaches.